The concept of the hobby farm is far from new. The generation of my grandparents seemed to have cows, hens, pigs and other animals. 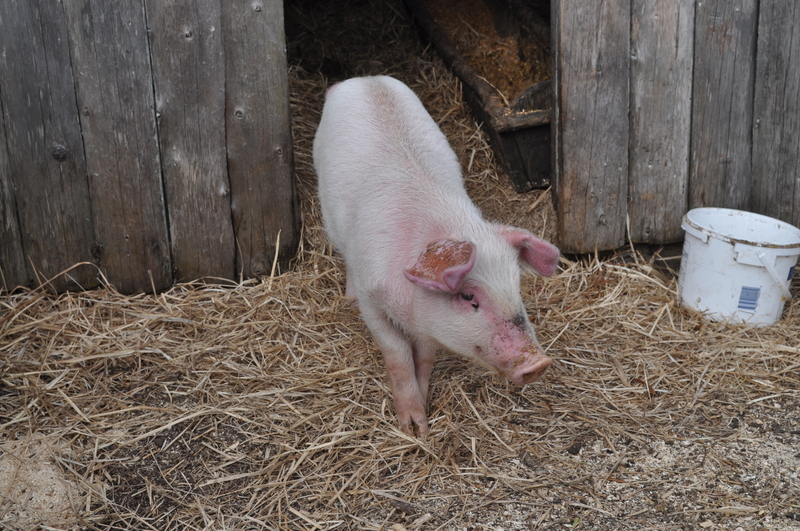 Even as a child I recall some of the neighbours purchased a small piglet that we watched grow throughout summer. We were quite excited the see the squeaky animal, wanting to pet it and really, the stench did not seem to bother any of us. I guess none of us realized at the time that this animal would later be served up as pork chops and ham prior to Christmas. 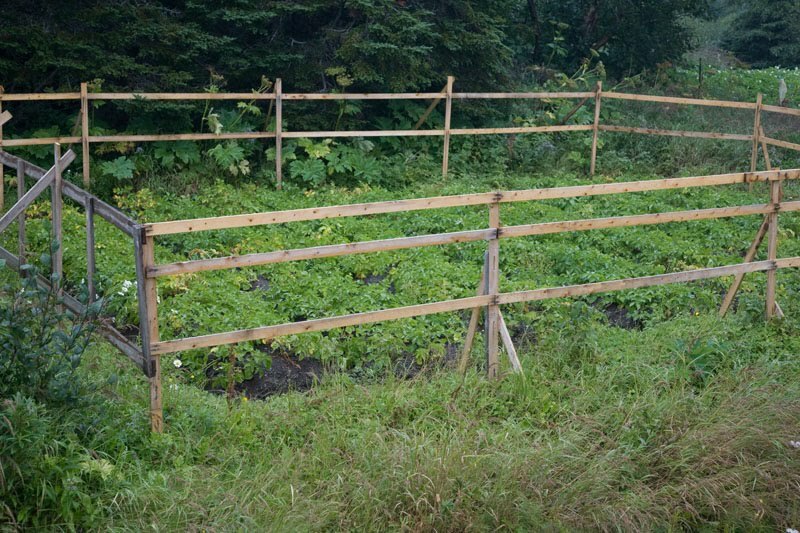 In recent years to seems to be renewed interest in hobby farming. Are we going back to the generation of our grandparents out of necessity? Is it a food security issue? Or just re-new interest? I do not have answers to these questions, but would appreciate your comments or feedback. 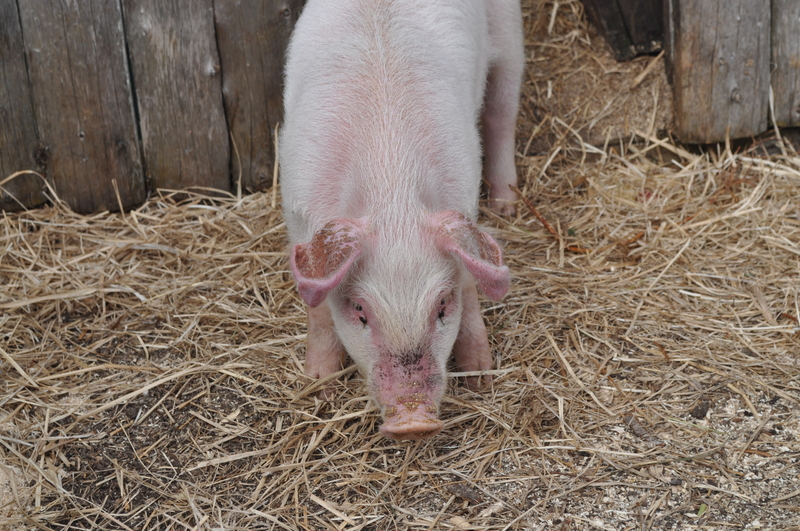 A recent visit to St. Lunaire-Griquet had me introduced to a local that was raising a pig. 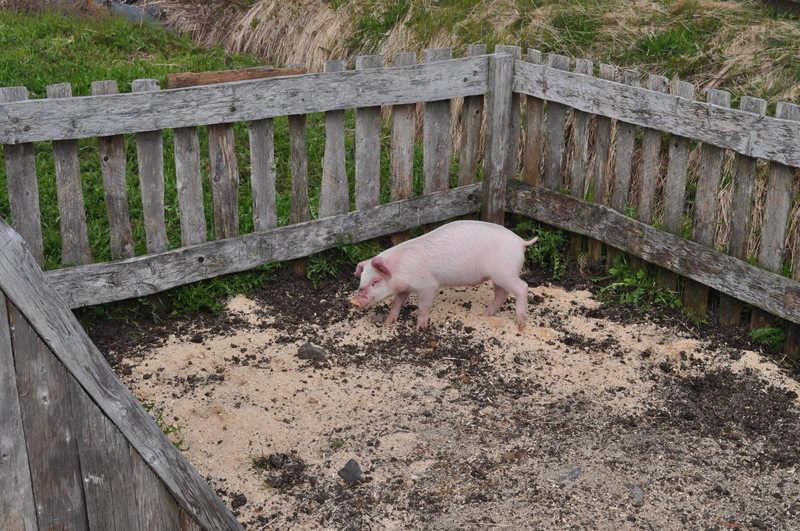 Another stop at Norstead – Viking Village and Viking Port of Trade, L’Anse Aux Meadows also had me seeing the little pink guy, named Willie. 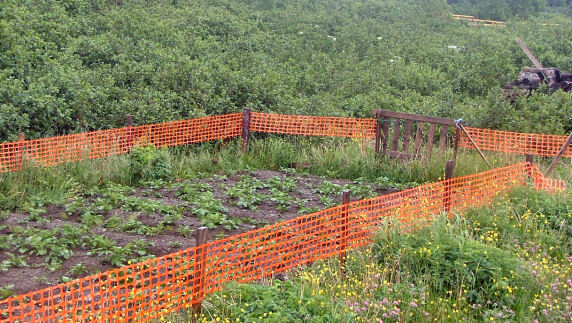 There is an opportunity in Rural Newfoundland & Labrador to partake in more hobby farming. 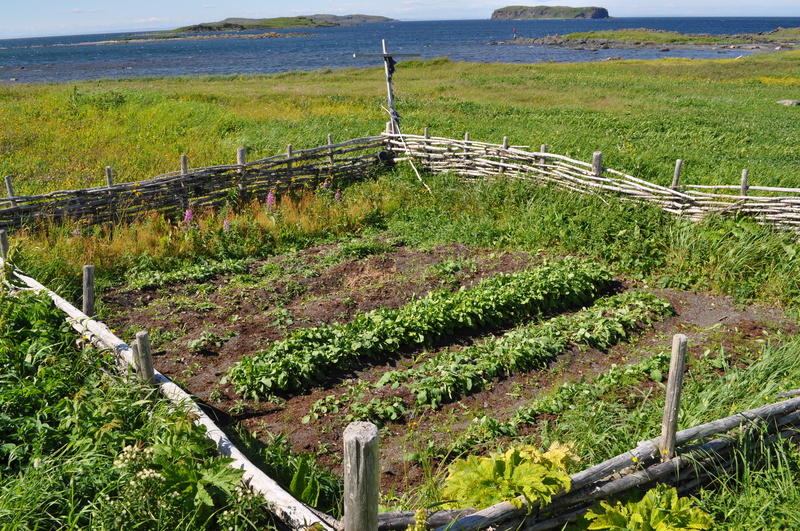 We have an abundance of land, a changing climate that is more conducive to farming on the Great Northern Peninsula and the ability to learn from past generations before the skills are lost. Although hobby farms take significant time and commitment from the owner. 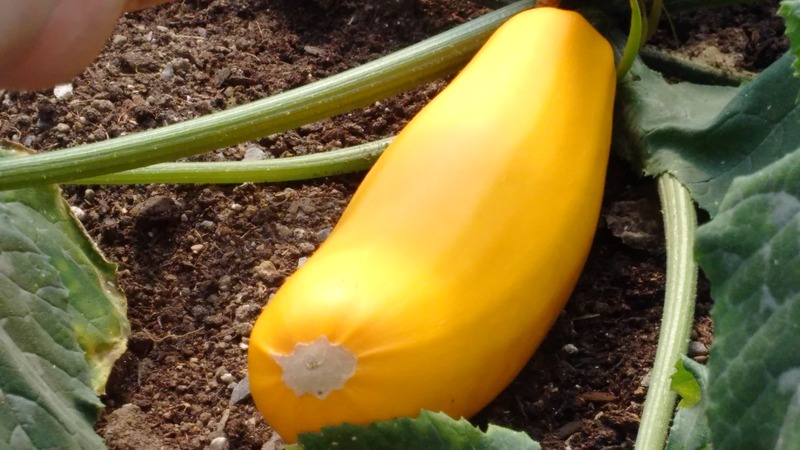 They can reap the reward of growing local, knowing what their animal ate and ensuring quality care.